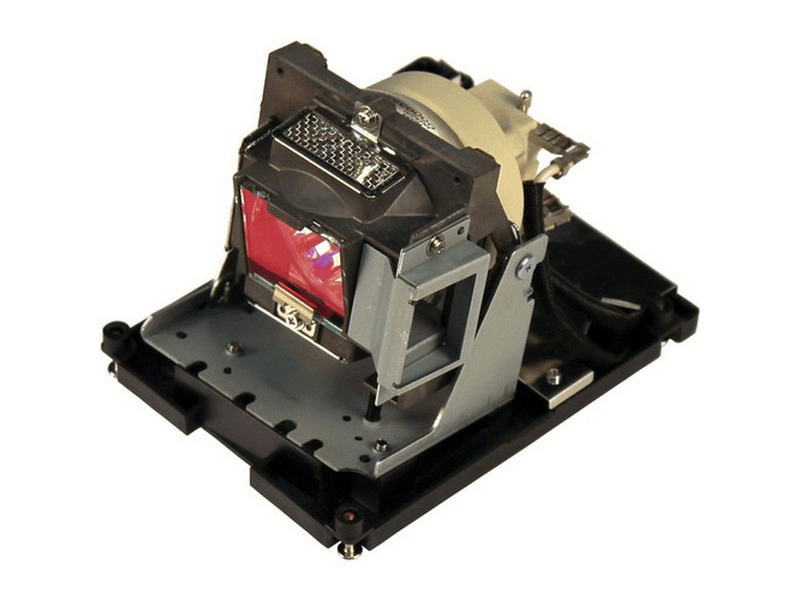 The BL-FU310B Optoma projector lamp replacement comes with a genuine original 300 watt Philips UHP bulb inside rated at 4,000 lumens (brightness equal to the original Optoma lamp replacement). The BL-FU310B lamp has a rated life of 2,500 hours (3,500 hours in Eco mode). This lamp has superior brightness and lamp life than other cheaper generic replacement lamps being sold elsewhere. Purchase with confidence from Pureland Supply with free ground shipping and a 180 day warranty. We purchased a few of these lamps and were pleased with the easy ordering process, the tracking information almost immediately provided, and then the receipt of some very good quality lamps that were installed without any issues. This Optoma lamp comes with the Philips bulb and is definitely brighter than the generics which we tried. Everything looks great including the overall quality. Hopefully this will last much longer than the junk we bought on Amazon. Product was exactly what was ordered and the turn-around time was great.